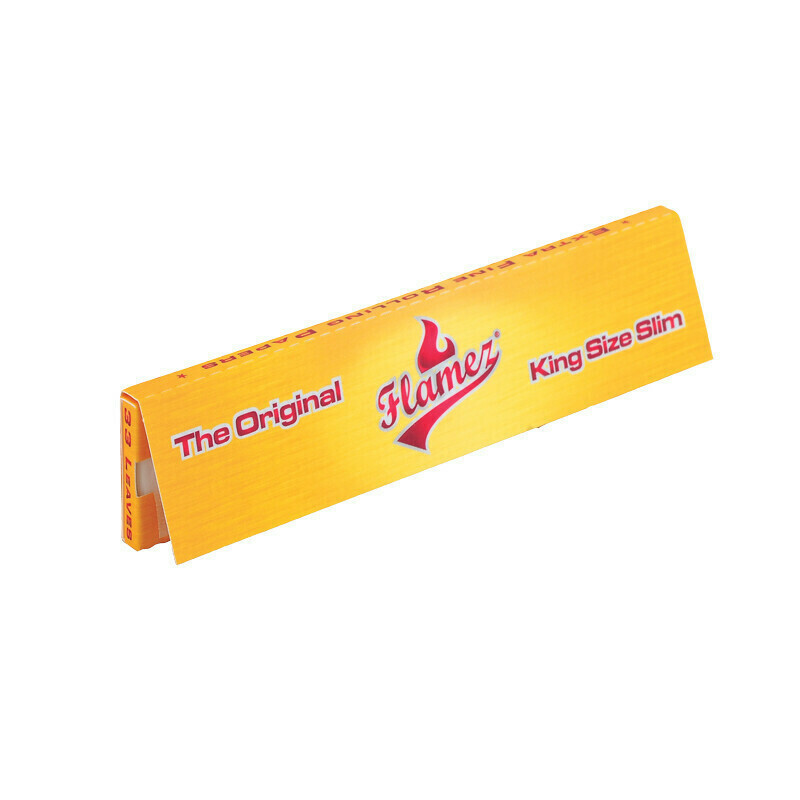 Flamez King Size Slim papers. 33 Leaves per pack. 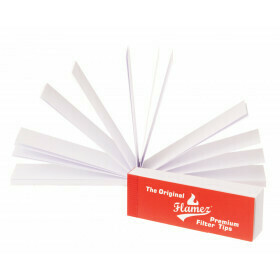 Flamez King Size Slim papers. There are 33 leaves per pack.